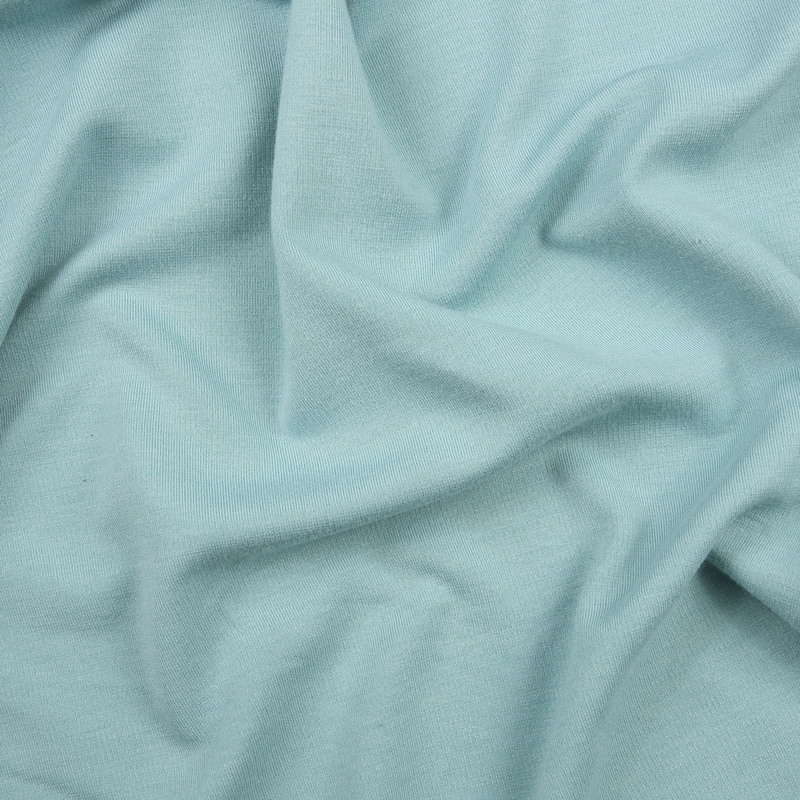 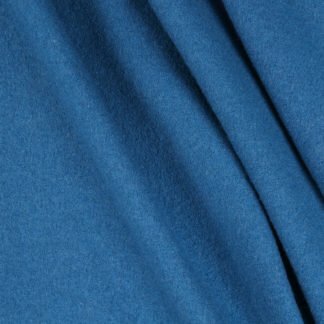 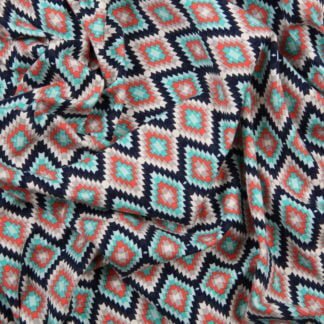 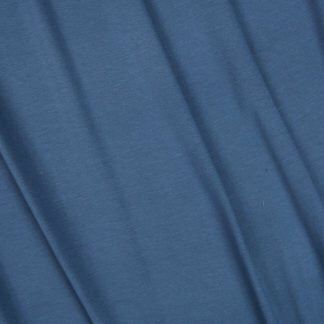 A great viscose ponte roma jersey in a heavier weight which makes it great for dresses, jackets or skirts, and tops. 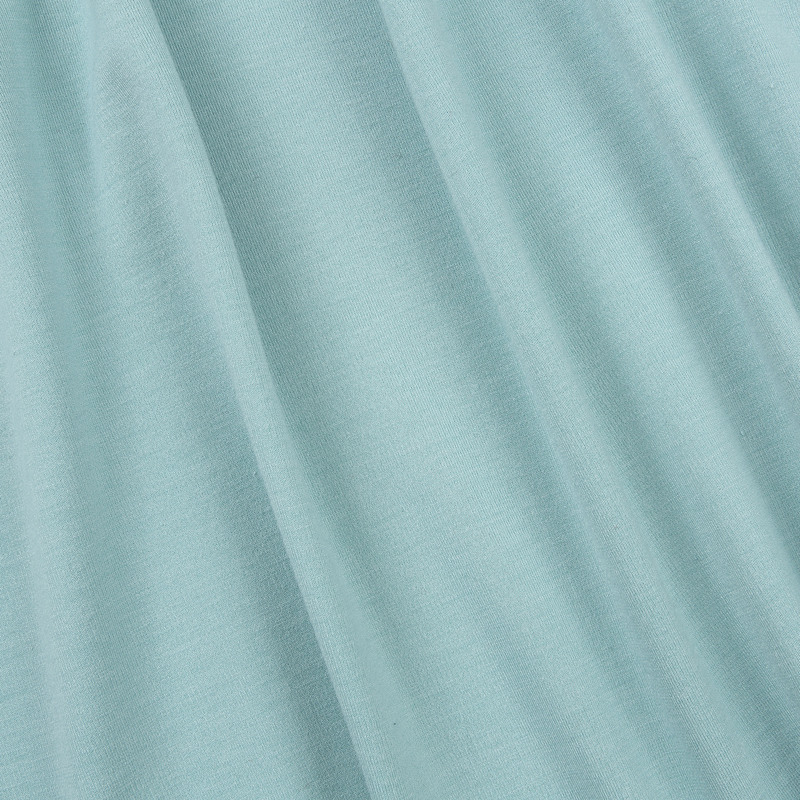 It is smooth, has 5% stretch and drapes well, and is one of our best sellers. 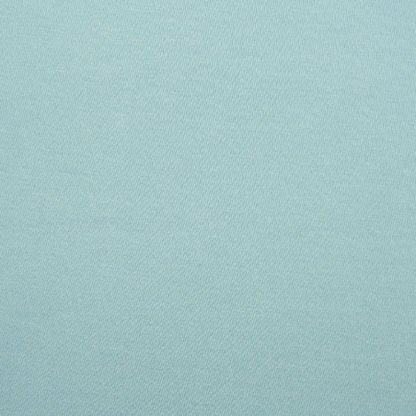 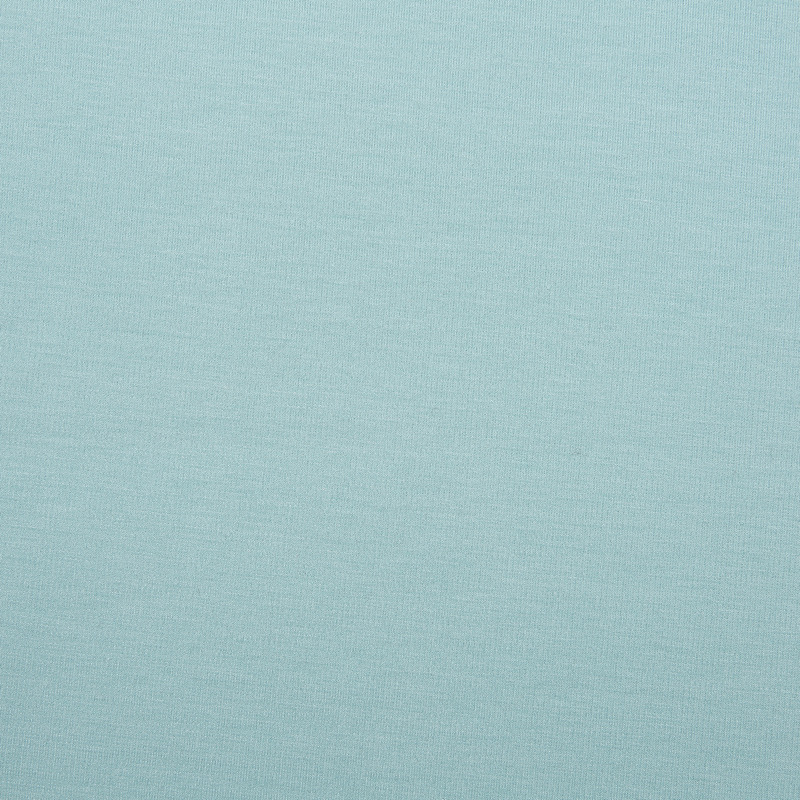 It comes in a number of colours and this lovely duck egg blue is a great partner for other wardrobe pieces.